Happy smiles created again! Wow! 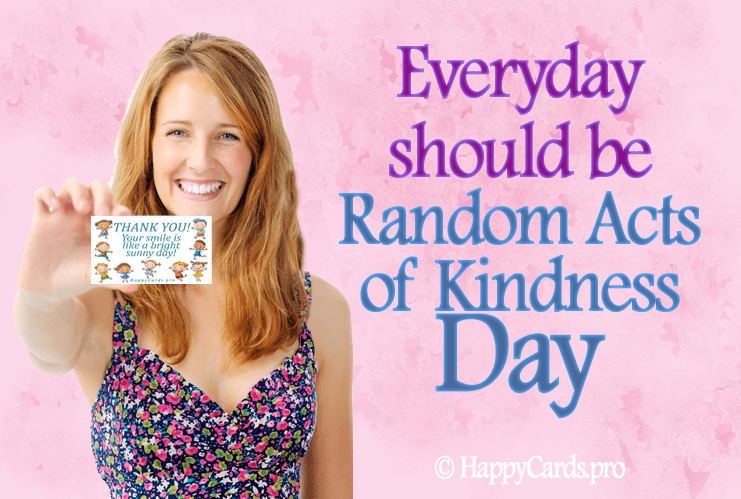 | Happy Cards - Happiness & Kindness Cards! I was in line checking out my food and things I bought and saw this smiling young lady cashier behind the counter, so I looked at her name tag so I could say hello. It read “Cecelia” so I smiled and sang a few bars of the song Oh Cecelia you’re breaking my heart …. la la la (I forget the rest of the lyrics) and she smiled and said “Everyone sings that song when they see me. So I gave her one of my happy cards that said YOU ARE AMAZING! and told her I appreciated her being so bright and friendly and positive and that I made these cards for her and people like her who make the world a better place. She smiled broadly again and said “Thank you! You just made my day!” And wow that really made my day too I can tell you it feels really great to see someone respond to a small act of kindness in such a profound way. So I just wanted to share this experience with you because it’s so important to spread more kindness and appreciation in this world of ours especially given the amount of stress and negativity out there. 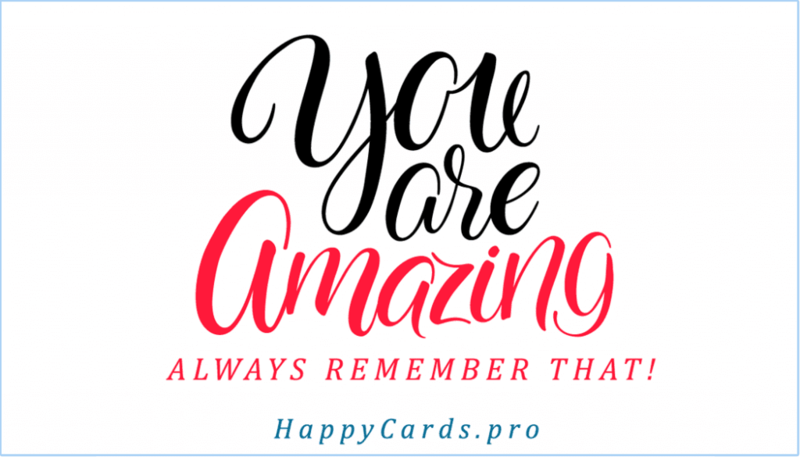 It just feels really really great to see people respond to getting a sincere compliment and a happy card and I know when you start to experience this you’ll see why I’m so excited and wanted to share this with you! There’s too much stress, worry and negativity in our lives and people love to meet kind people like you. So please checkout our one months free supply special offer while we’re running it. You just cover the cost of shipping and we give you two awesome valuable free gifts to thank you! Have a wonderful happy peaceful day!